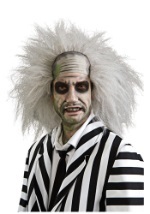 Help Barbara and Adam haunt their new unwanted residents in our Beetlejuice costumes! 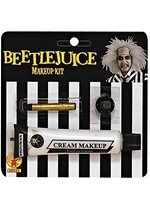 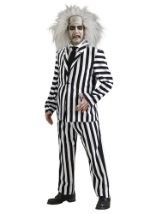 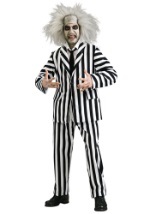 We offer teen and adult Beetlejuice costumes as well as all the Beetlejuice accessories you need for a complete look including Beetlejuice makeup and wigs. 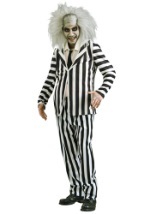 Do you have annoying residents? 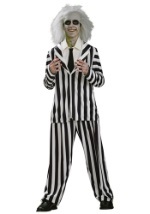 Just call his name Beetlejuice, Beetlejuice, Beetlejuice!